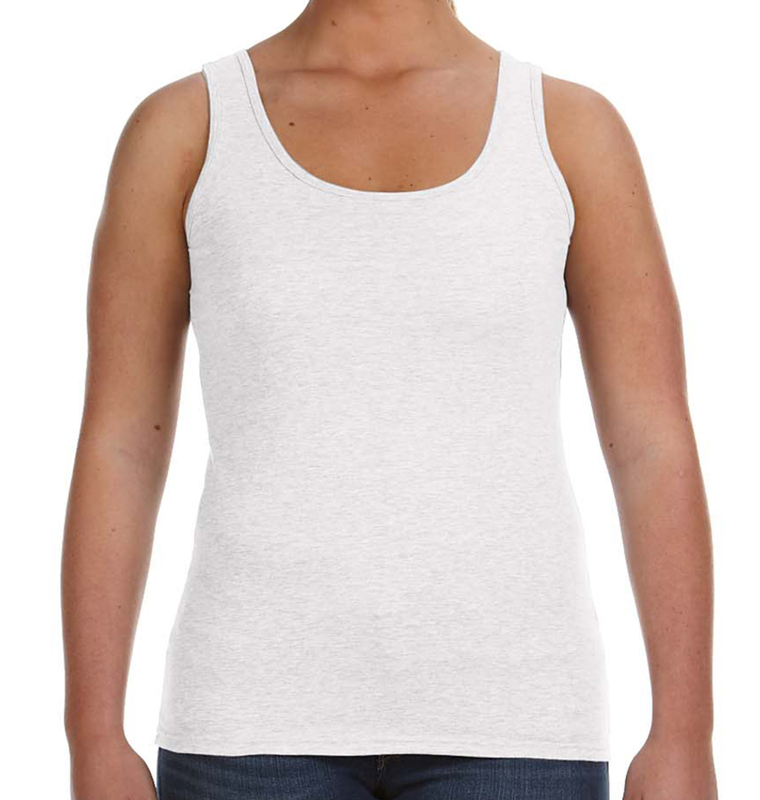 This lightweight tank top is ideal for so many things! For starters, we can think of: 5ks, workouts, team practices, volunteering, or destination bachelorette parties. 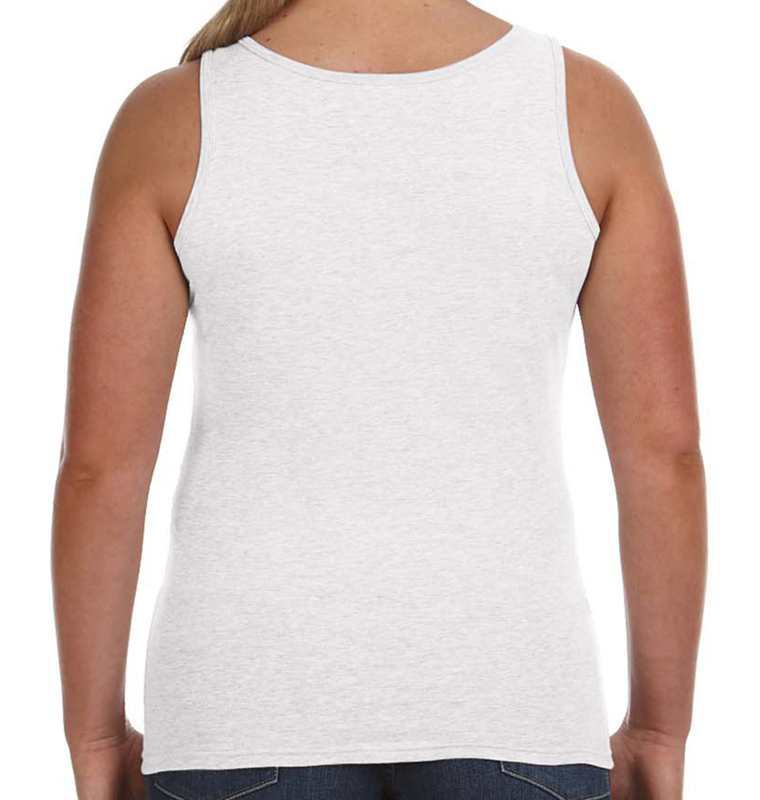 What will you use these customized tanks for? Answered all of my questions. Rep worked with me to guarantee the job came out exactly to my specifications. The shirts looked great. Cost was also good. Delivered on time. Great cotton quality. Great image printing. I had to have a tshirt printed and expedited to me and it arrived on time and with the best customer service! Every order is always perfect and the customer service is just the best! Rush Order Tees is Awesome! The tank tops look fantastic! The first order did not have the complete design on them so I contacted ROT and within 3 days I had a new package of tank tops! Class act! I worked with Rush Order Tees for a last minute purchase. They helped me design the shirt, Edit the art and were friendly and helpful. Highly recommended!